As a career legal technologist, Matthew is passionate about how LegalTech can improve the delivery of legal services. Matthew has a background in Artificial Intelligence, Web Application Development and Search Engine Marketing, with over ten years experience generating new business for law firms, predominantly in the conveyancing sector. Matthew is author of the Technomancers LegalTech Blog (www.technomancers.co.uk), a founding member of the Sheffield Legal Hackers chapter (sheffield.legalhackers.org.uk) and a co-organiser of the LegalTech North Conference (www.ltnorth.co.uk). 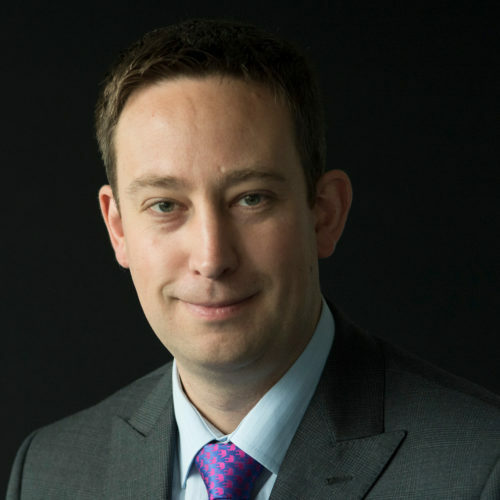 Matthew is a Director at Leads for Lawyers (supplying new business enquiries to law firms), QuoteXpress (helping law firms win new business for themselves) and Tonic Works (a niche software development house for the legal sector). With respect to the property sector Matthew believes that we are entering a period of unprecedented change and improvement to the way in which property transactions are undertaken; ultimately leading to conveyancing transactions completing in days not weeks.